Southwest Airlines is investigating an allegation that the University of California, Berkeley’s head basketball coach for the women’s team was stopped by ticketing personnel to “prove” her relationship to her 1-year-old son. Lindsay Gottlieb, who was traveling with her son from Denver, Colorado, to Oakland, California, believes that the alleged incident began because she is white and her son is biracial. Gottlieb continued on Twitter, saying that the ticketing employee asked her to produce a birth certificate, then asked her to show a Facebook post proving that she was the boy’s mother. 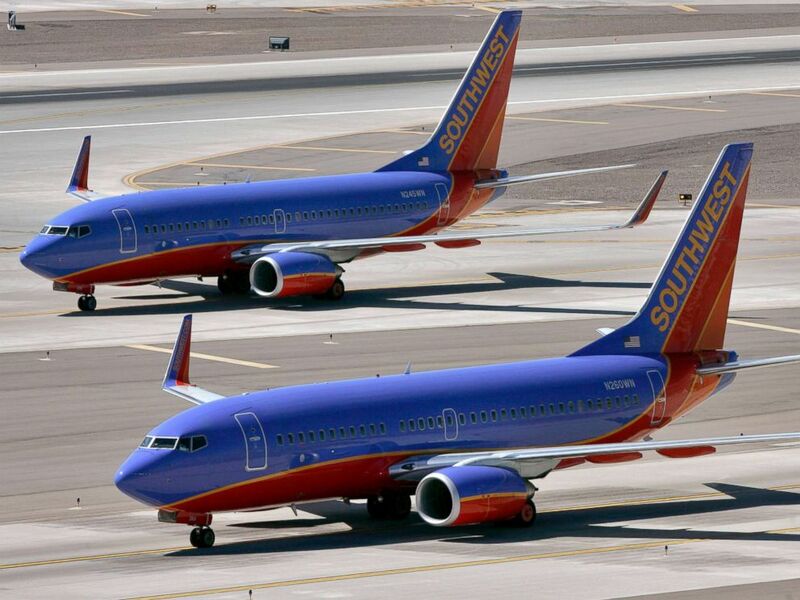 Southwest Airlines jets are pictured on a tarmac in this March 21, 2008 file photo. Gottlieb said on Twitter that the alleged incident was “demeaning and insensitive, not to mention inefficient.” She added that the pair only made their flight because it was delayed and recommended better training for employees, and Southwest told ABC News that it plans to “utilize the situation as a coaching opportunity for” the employee. “Domestic travel does not require airlines to match the last name of a child and guardian,” Southwest added. ABC News reached out to Gottlieb for comment on the alleged incident but did not get an immediate response.